zoroark: master of illusions. MOVIE 13. 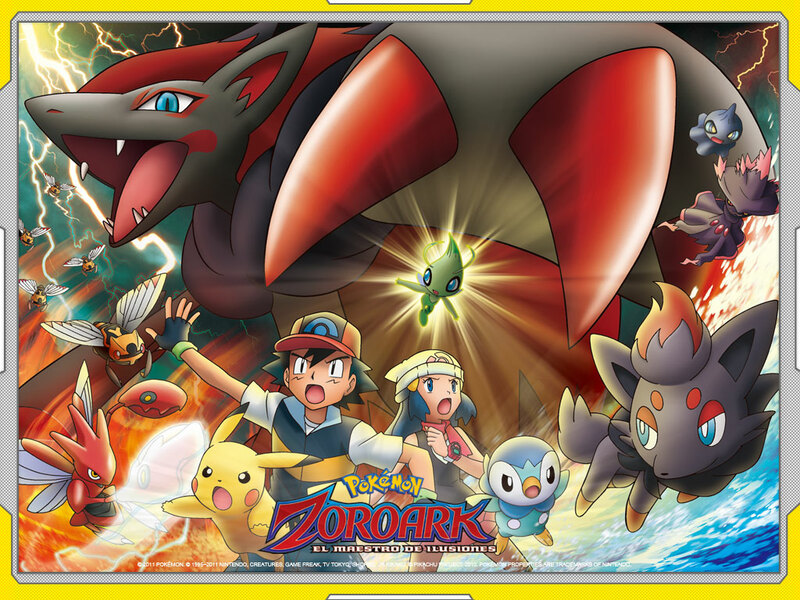 HD Wallpaper and background images in the प्रसिद्ध पोकेमॉन club tagged: pokemon movie 13 zoroark.